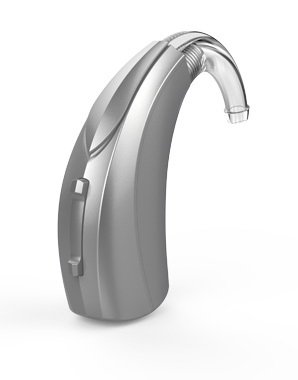 Livio AI is a multi-purpose device that redefines what a hearing aid can do. 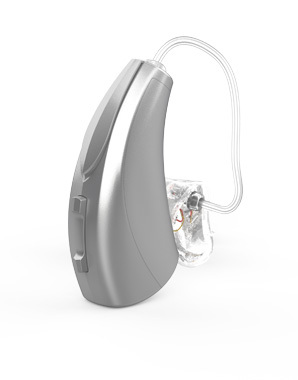 Built on our most powerful and efficient platform — the Thrive platform, Livio AI is the world’s first hearing aid to provide both superior sound quality and the ability for patients to track their brain and body health. 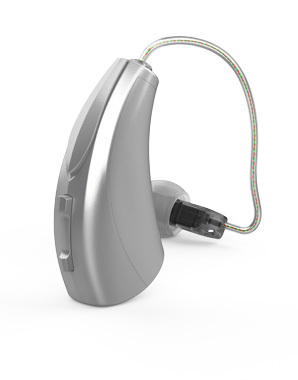 As the first-ever hearing aid to feature integrated sensors and artificial intelligence, Livio AI is a multi-purpose device that redefines what a hearing aid can do. Sorry, there are no videos to display here.